In addition to new sounds, the Mau5 himself let us in on some new sights in the near future. 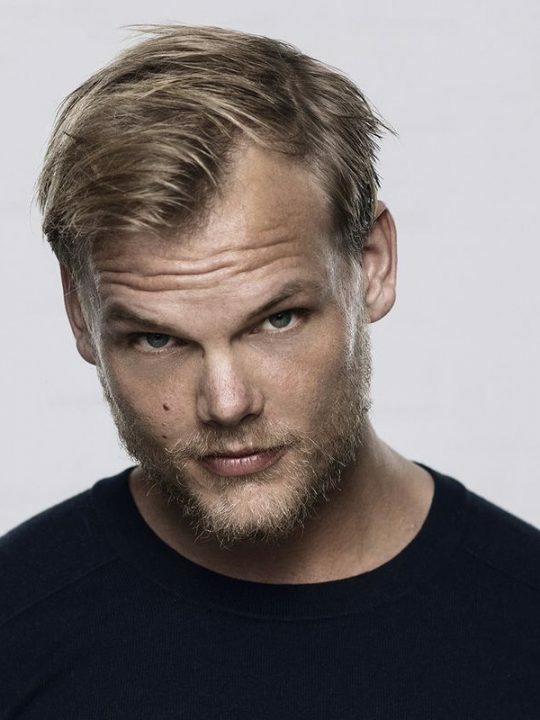 According to him, he’ll be “doing a mau5hax tour in a few weeks” from Toronto to Miami with “lots of stops in between.” As far as the rest of the details for this spontaneous mau5hax tour, they’re expected next week. 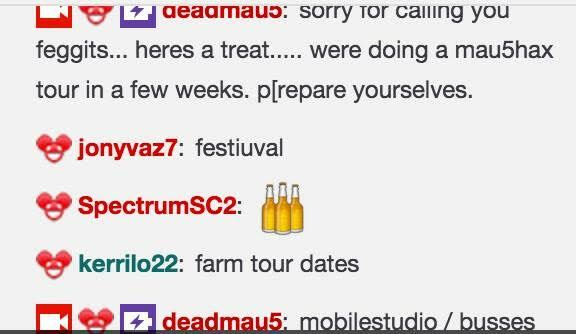 Scroll down to see the way he announced the tour during his Twitch TV gaming session, and be sure to keep up with Deadmau5 for news on tour dates, new music and more!